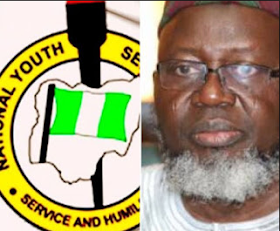 A Federal High Court sitting in Ibadan, on Friday struck out the suit filed by Communications Minister, Mr. Adebayo Shittu, against the APC for excluding his name from the list of gubernatorial aspirants in the 2019 general elections over his inability to present his NYSC certificate. The party refused to allow Shittu participate in the Oyo State gubernatorial primary elections because he failed to take part in the NYSC scheme after his graduation from the University. Shittu did not file the case within the time stipulated by law. “I must first consider the provision of Section 285 of the constitution that makes it mandatory for all pre-election matters to be filed within 14 days of occurrence. “This particular case was not filed within 14 days, but outside the date. Therefore, I will not bother going into the merit of the case. Haven’t failed to satisfy the dictates of the constitution, the matter is hereby, struck out,” the Judge ruled. 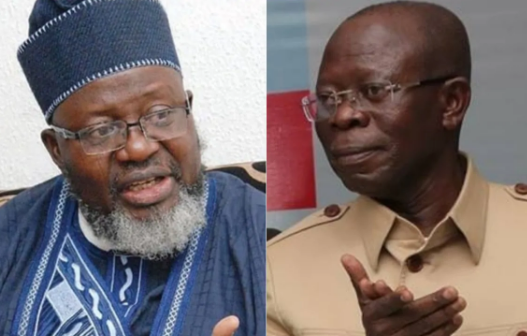 Reacting to the ruling, the defence counsel, Mr Adebayo Ojo, who was the former Attorney-General and Commissioner for justice, Oyo State, said that the law has taken its due course.